Christmas is right around the corner, and before we know it it’s going to be here, knocking on our doors. Or if you’re like me you’ve already opened the door wide to welcome Christmas into your home. 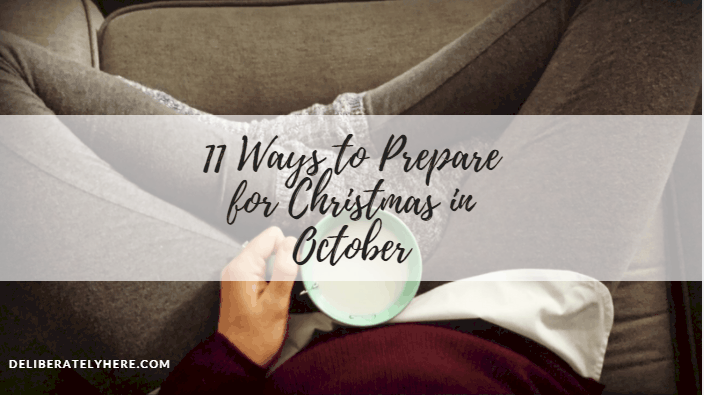 I haven’t quite pulled out the decorations just yet (although I would LOVE to… I don’t think my hubby would be too impressed), but I do have Christmas music playing nearly every day, and I am just dreaming of when the snow will start falling. ✅ Here are a handful of ideas that many people have found helpful. 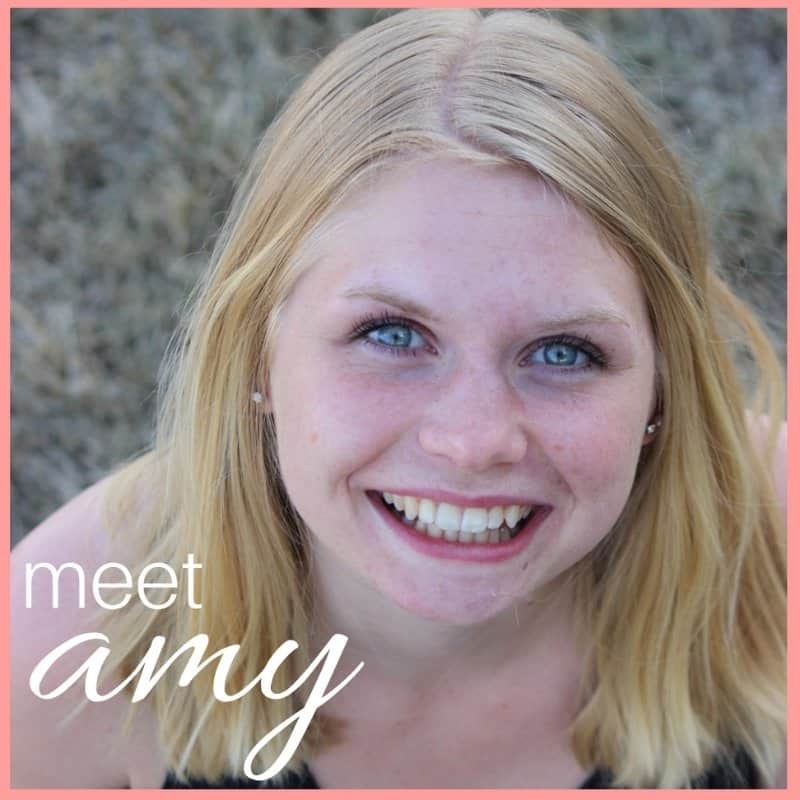 If you knew me a few years back you would be wondering who is living inside my body, I used to dread winter, the cold, the white stuff on the ground. But this year I am so looking forward to it. I can’t wait! But, I need to be patient because I know I will probably get the winter blues within the first 2 weeks of steady snow on the ground and be dreaming of spring, and since we live in a country where it seems like it’s winter forever, I should just be glad that it’s not here yet. 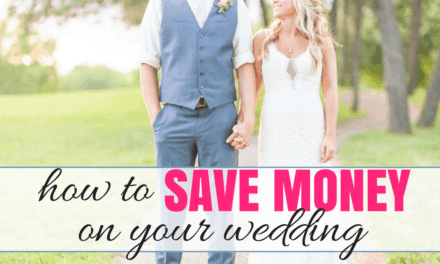 We covered that Christmas is just around the corner, or maybe you have an anniversary coming up, or a birthday. 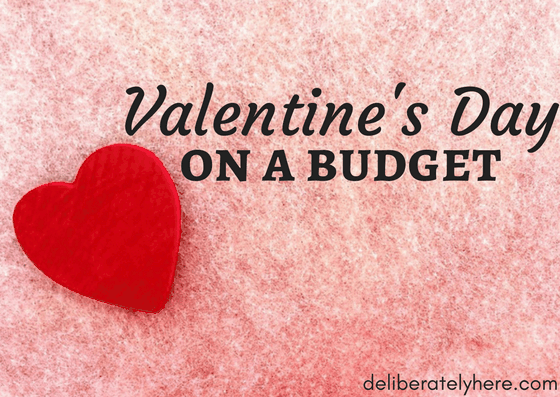 There are many times in a year when you get to gift the one you love with a present, but sometimes it can be difficult to think of what on earth to get them. 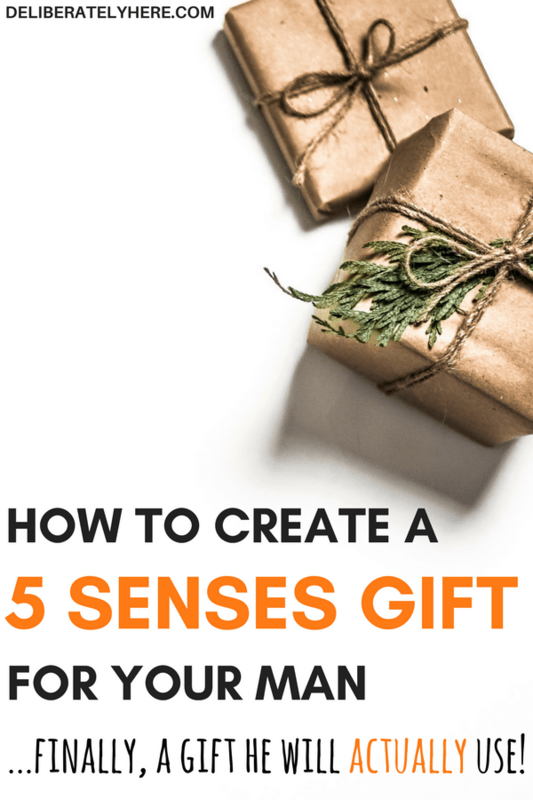 Creating a 5 Senses gift for your loved one is such a thoughtful gift. 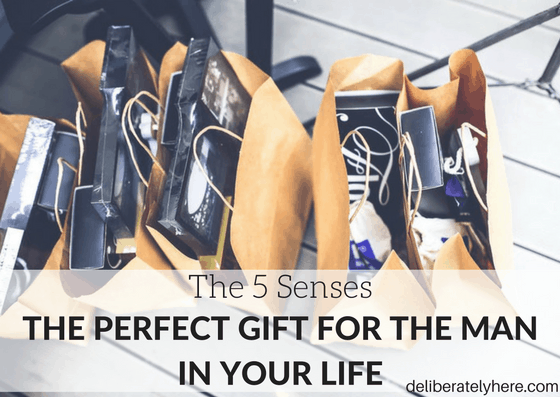 Below I have ideas of what you can fill your 5 Senses gift with. Touch. Taste. Smell. Sound. Sight. Jumbo brown kraft paper. Grab some wrapping paper to wrap all the gifts individually. You can get colored wrapping paper if you prefer – but I especially love the way that plain, brown wrapping paper looks. Gift bags. You may also need to purchase a few gift bags in case the gifts you buy are too awkwardly shaped to be wrapped with wrapping paper. You can find cheap gift bags at the dollar store. Gift tags. These gift tags come complete with the rope to tie them onto the gifts. Use the gift tags to write the categories (touch, taste, smell, sound, and sight) on and attach to the gifts. You can also write love-notes on the tags. Rope or glue to keep the gift tags attached to the gifts. A plain black sharpie. Use the sharpies to write on the gift tags. If you’re feeling adventurous you could grab a pack of colorful sharpies to label the gifts with. Ribbon to tie the gifts altogether (or to wrap around each individual gift). The idea is you buy a gift for each sense. Each gift can be something small and thoughtful or something big. Then you start brainstorming and writing down lists of what you could get for each sense. ✅ Click here to use Amazon’s MEN’S GIFT FINDER to find the perfect gift fast. And now you get to personalize each gift for the man in your life. These are fantastic ideas! My husband is really hard to shop for thank you so much! I like gifts that kind of combine these things like special ties, or watches. You keep wanting to touch them because they’re soft and look at them because they’re pretty. Also, a good pair of shoes. Mmm. 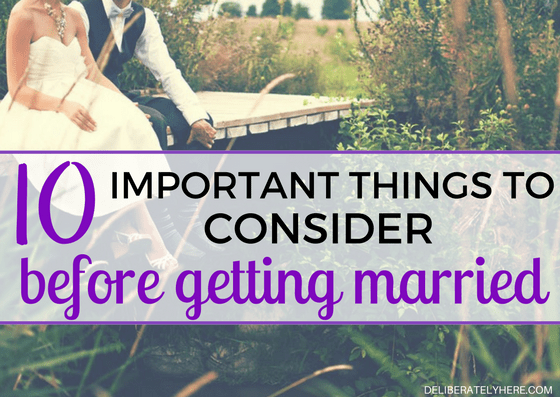 Great additions to this list! I love those ideas! I love the post with wonderful ideas.